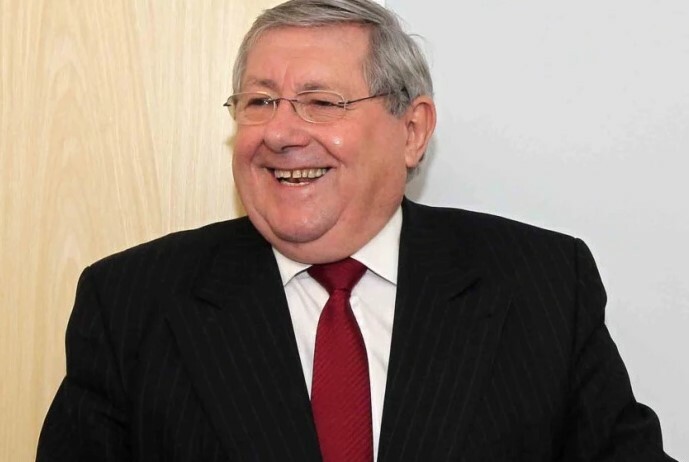 Local MP Brian Binley has condemned the Labour Government as a disgrace following today’s announcement that 2,500 more post offices will close. ‘This is an organisation of small businesses and today’s announcement has demonstrated yet again that this Government knows nothing about small businesses. The post offices, especially those in rural areas, should be seen as a social service. Why haven’t the Government found new ways to grow these small businesses; internet chat rooms, new services, front end information for government and local government services, new products – all of these could be used to develop services instead of just the opposite, withdrawing revenue and services from them.